The Useful Apps That You Can Install on Your Smartphone | Download it Right Away! If we talk about a smartphone, of course, all of you will talk about the apps that you install on it. Yeah, for a woman usually they install an app related to lifestyle and beauty, like B612 to enhance their photo appearance and social media like Instagram. As a man, they will install a game for sure, and another unique app. But, you know that you can take advantages to install the useful apps on smartphone. What is it? Just see the list below. The Useful Apps on Smartphone That You Should Install! CPU-Z: For you who want to look at your phone specifications, you can install this app. It’s really useful to know every detail on your smartphone. Of course, you can still look on the phone setting without using this app. But, the information it’s not that complete. That’s why an app like this is really important. Also, you just click this app on the home screen and you can know it quickly. Of course, it’s kinda hassling if you need to open the setting on your phone. But, it contains a lot of ads, you can simply close the ads to process. 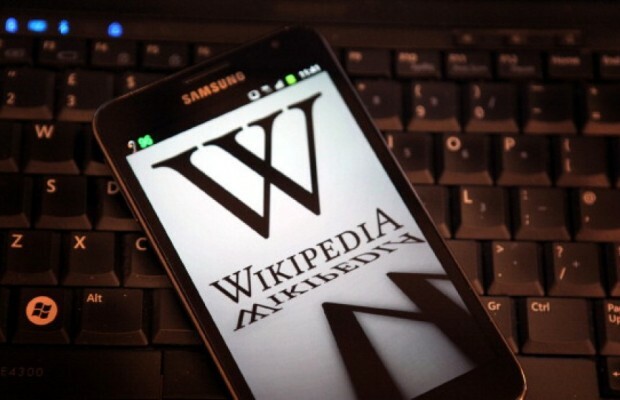 Wikipedia: Yeah, you can install this app if you want to open up Wikipedia easily, rather than you need to type manually on your browser, this method is really effective. Wikipedia also really important if you want to look about important information. Yeah because any topics that you look is available on this app for sure. WPS Office: For you who like to open a document or any others file of your important data, you can use this app. Rather than you download Microsoft word it’s better you choose this one instead. Why? Because of this 3 in 1 packages, so when you have power point, word, and excel you can open the file in WPS office immediately. If you use Microsoft Word, you need to download the excel and power points also. So, you need more space in memory. Waze: The good app if you want to travel somewhere far away. Yeah, in this modern era you don’t need any physical map. 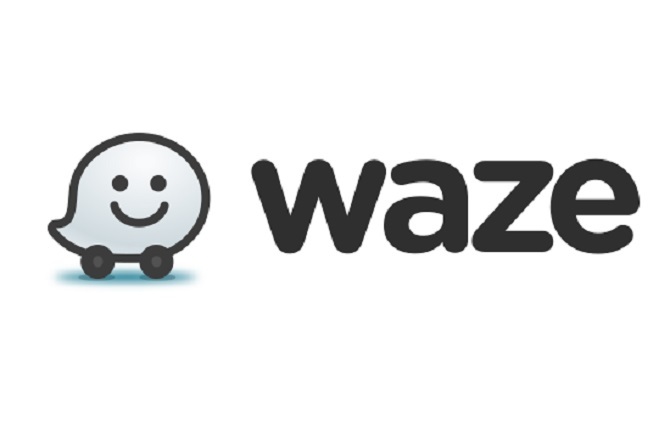 Just download Waze to help your problem for navigating the road. Here, you can type where you want to go. The app will help you navigate the road. Also, Waze will tell you if there is a traffic or not. And another detail like the times that you need to reach your destination and the distance. That’s the useful apps on smartphone that you should install. You can take advantages of smartphone apps guys. Because it’s very useful if you use it right. If you have another recommendation apps on smartphone, don’t forget to let me know about it. Yeah, because sharing it’s a good thing to do you will get much knowledge from it. Okay, guys, I think it’s the end of my article for today. Don’t forget to share this article, your friend might need it. Have a nice day and may the God bless you all.